Hello there wine lovers, and welcome to our website! 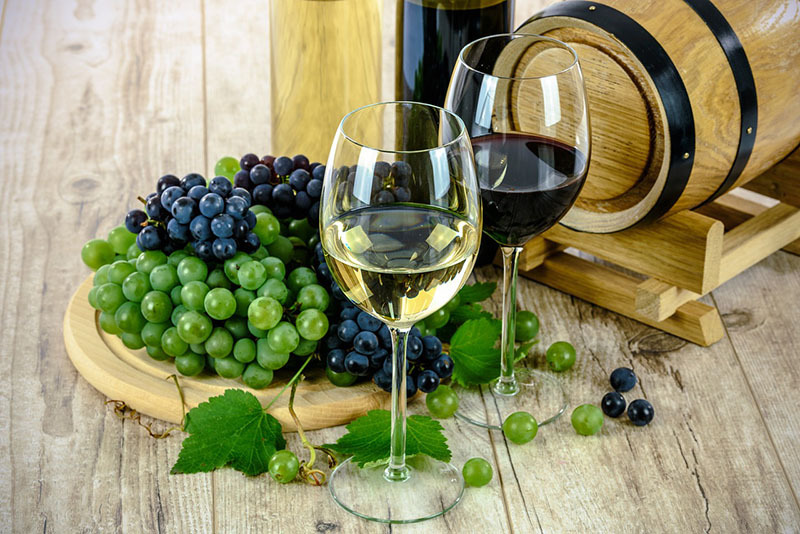 This site aims to provide people with insights as to what wine is, the varieties on the market and how best to pair different wines for that perfect finish. If you’ve been looking to get in on what wine entails and how best to enjoy this fantastic beverage, you have come to the right place. And on that note, let’s get to it. You have eaten to your fill and are now itching to chase down the food with something fluid, something sweet, something that will have you feeling tingly from your feet all the way up. And then the idea of wine creeps in, and you can’t help but ask for a good bottle and some glasses to go with it. Perhaps some cheese on the side will do and slowly, you sink back into your chair with a satisfied smile upon your face, awaiting the best finish to a meal. Wine lovers know and appreciate their wines. But what exactly is it? 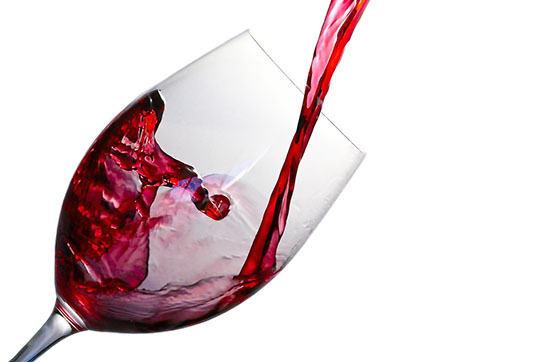 Wine is an alcoholic drink which people make from fermented grapes. Some people opt to do the stomping from their homes, and the results they get are quite good. However, all techniques follow a similar route. It all comes down to the fermentation where the yeast present consumes the sugar in the grapes, and it results in ethanol, CO2 and heat. The wines produced from the process differ owing to variations in the yeast strains and grapes. The differences come in owing to the reactions taking place, the terroir and the grape's development process. You will find that there are legal appellations in wine-growing countries, and these are in place to govern the styles as well as the quality of the wines produced in the regions. However, you should note that not all wines you come across are as a result of grapes. There are also rice wines and fruit wines on the market. 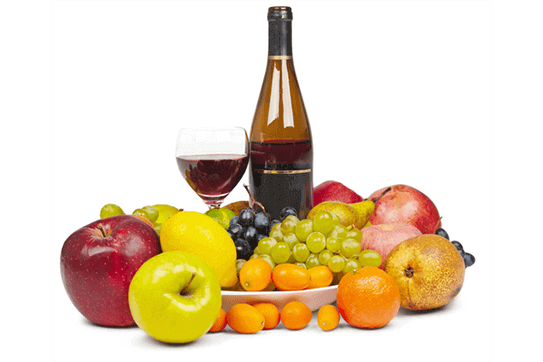 Wine production documentation began way back in 6000 BC. There is no clear record as to when the practice came about, and there are arguments that the beginning of the era could have been much earlier than indicated in existing documents. Since its inception and spread over the world, the wine has played many vital roles across the globe. In ancient Egypt, wine got used to symbolize blood and was thus a key component in many rites. This variant is as a result of extraction of colour as well as flavour from the skin of a grape. Many people recognize it for its attractive colour, owing to the use of grape varieties with dark colours. The colour of the wine depends on how old the wine is. For young wines, the hue can be anywhere from violet to a light red while for the old wines, the shade is a brownish, much deeper red. There are tons of non-coloured grapes on the market, and these come in handy in the production of white wine. 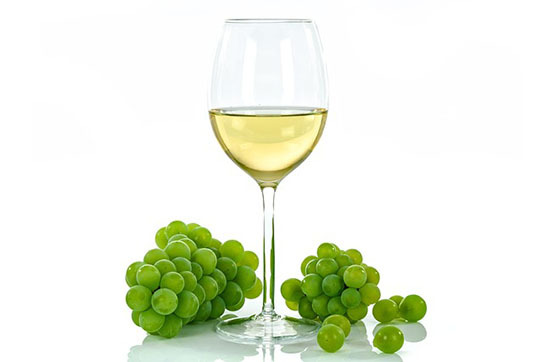 The grapes can be green or yellow with some of the main varieties in this regard being the Riesling, Chardonnay and the Sauvignon. The impressive thing is that wine-makers can make white wine when using dark-skinned grapes if they wish. The trick lies in ensuring that the skin does not stain the juice during separation. 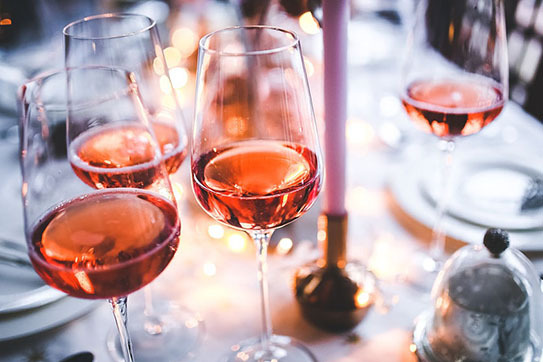 The difference between rose wine and red wine is that rose has some red colour but not dark enough to make it red wine. 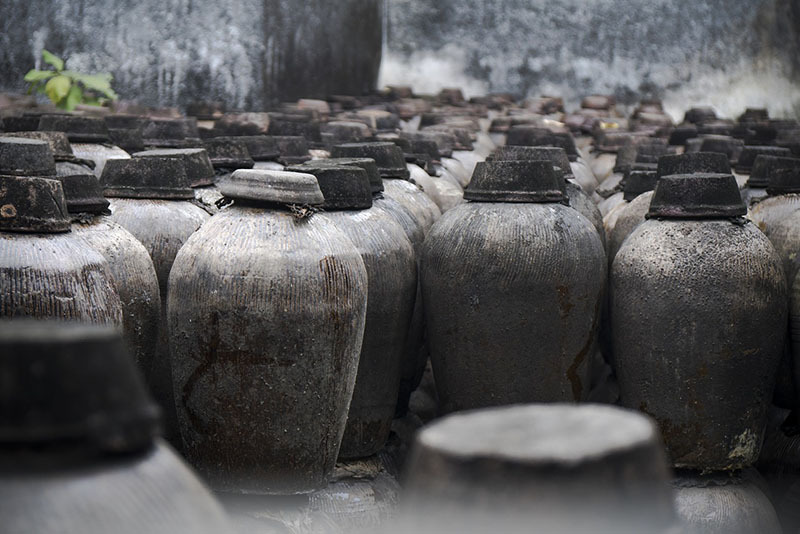 It ranks as one of the oldest types of wine, owing to its ease of production. The tones produced range from pale range all the way to purple, depending on the techniques used. These variations come from the use of fruits in production. They get their names from the fruits used such that if one uses apple fruits to make wine, the resultant beverage is apple wine. The thing with other fruits is that they cannot get used in the making of wine of as good quality as that of grapes. Thus, grape wine is more prevalent. 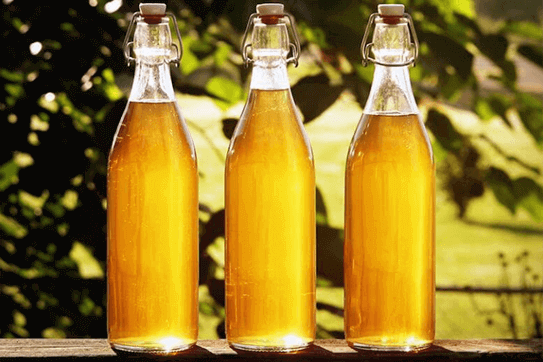 This variation also goes by the name honey wine. And the interesting bit? It comes from fermenting honey with water. At times, there are spices and fruits in play to bring out more flavours. 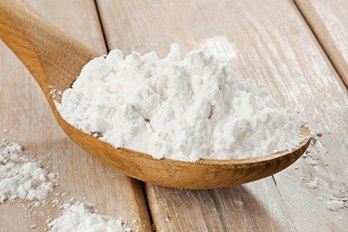 These drinks come from the use of starch-based materials in the production process. 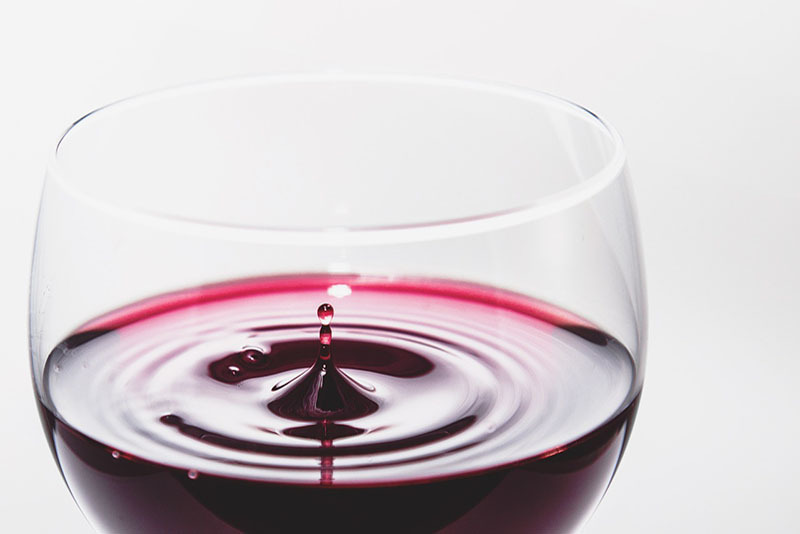 Sometimes, the beverages resemble wine in alcohol contentrather than the techniques used, and it is for this reason that there have been arguments as to whether they classify as wine drinks. Do you know what makes wine dry or sweet? Well, if the wine-maker allows for complete fermentation to take place, the result is a dry wine. If they interrupt the process before all the sugars turn to alcohol, you end up with sweet wine. And what makes sparkling wine? It all comes down to ensuring that carbon dioxide does not escape during fermentation. For this to take place, the entire process takes place in the bottle as opposed to the barrel. Quite exciting facts, don’t you think so? So, there you have it, some tidbits about this fantastic drink! Wine lovers; be sure to gear up as we have only just begun our journey. There is more to come!